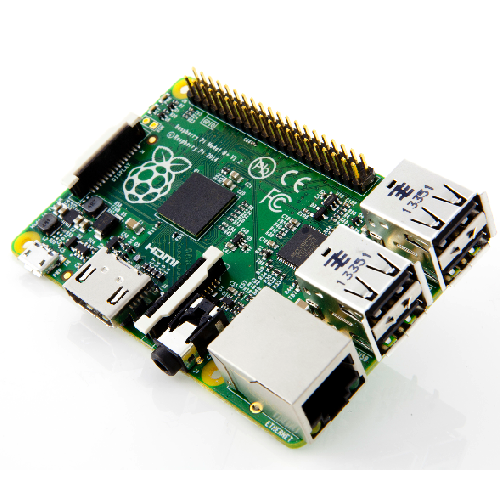 Raspberry Pi Model B + (Model B plus) is the name of the upgraded version of Model B of the amazing mini-computer the size of a credit card. 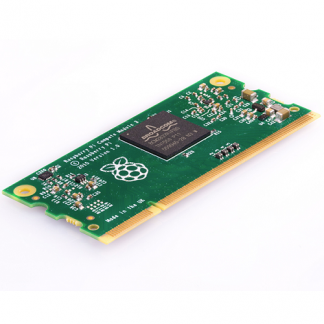 The computer runs Linux and boots from SD card (not included). 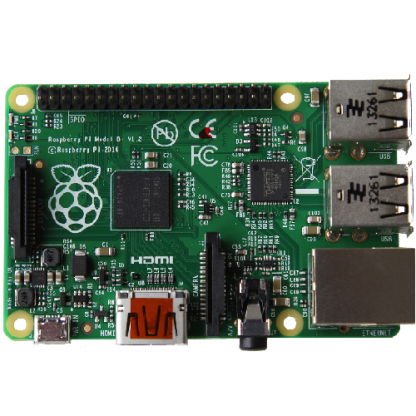 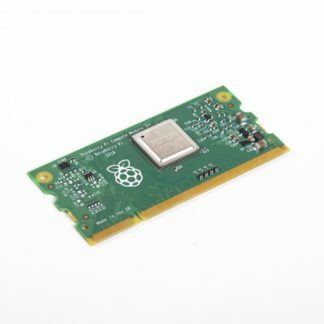 There are a wide range of applications with Raspberry Pi model B +, and it is also recommended to purchase accessories such as power supplies, micro SD cards, cabinet and USB accessories here in the store. 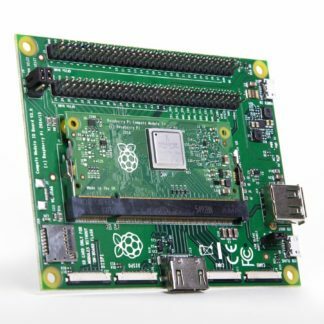 There is much more to read about the mini computer, the fund behind, projects with the computer on the page in the form of news articles and a very active forum.